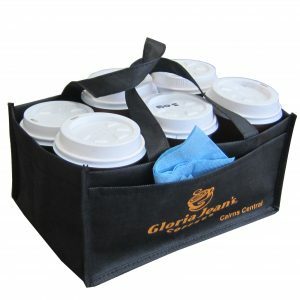 A two-, four- or six-cup coffee cup bag is the perfect up sale for any busy cafe or espresso bar, and is the ideal promotional product for any business looking for marketing opportunities. 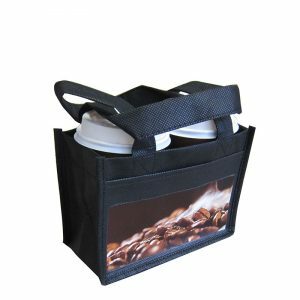 With a hard bottom insert and fabric internal dividers, coffee cup bags make the transport of standard coffee cups easier than ever. In today’s coffee-loving society, these bags are absolutely essential! 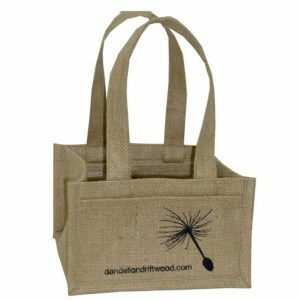 Why order from Albury Enviro Bags? Albury Enviro Bags is Australian owned and operated, with our office and warehouse located in Peakhurst, Sydney. As coffee-lovers ourselves, we know how tricky carrying multiple cups back to an office can be, and our coffee cup bags are the perfect transport solution. Here at Albury Enviro Bags, we are a dedicated to providing the very best in service and quality craftsmanship. Our extensive sourcing capabilities mean we can provide the ultimate in eco-friendly fabrics, and we can supply urgent express deliveries from our wide range of stock bags. 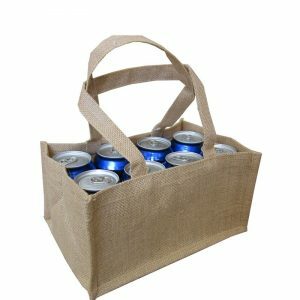 Albury Enviro Bags proudly offers almost unlimited options when it comes to choosing style and fabric; our fabric choices include canvas, juco, jute, and non woven PP. If you require design work or printing of your artwork/logo, just let us know. Print limitations are determined only by your deadline and choice of fabric, so we encourage you to get creative. 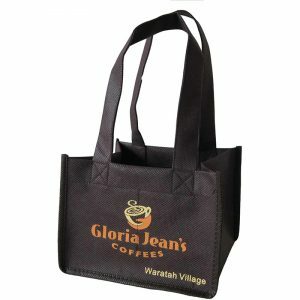 If colour is important to you, our non-woven polypropylene bags will ensure your coffee cup bags stand out in a crowd. Ordering from Albury Enviro Bags is as easy as filling out a quick online enquiry form. Once you’ve browsed our range of coffee cup bags and decided on style and fabric, simply upload your design and let us know how many bags you need. Alternatively, give us a call on 02 9534 6283 or visit our Sydney showroom.